La. 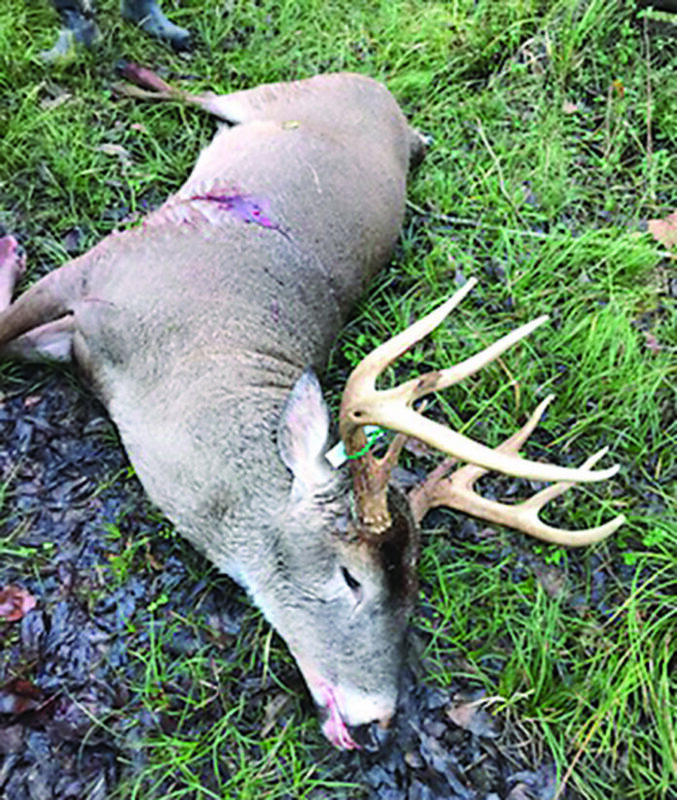 Department of Wildlife and Fisheries (LDWF) enforcement agents arrested two Coushatta men for alleged deer hunting violations Dec. 21 in Desoto Parish. Agents arrested Phillip L. Morgan, 35, and Phillip M. Morgan, 60, for possession of an illegally taken deer, failure to wear hunter orange and criminal trespassing. Agents received multiple complaints of people trespassing on the Dolet Hills Mining Company property in Red River and Desoto Parishes. Agents set up surveillance on the property and came into contact with the subjects Dec. 14. Through the investigation, agents determined the men were deer hunting on the property without permission, not wearing hunter orange and were in possession of an illegally taken 9-point deer. Agents, with the cooperation of the Dolet Hills Mining Company, obtained arrest warrants. On Dec. 21, agents arrested the men and booked them into the Desoto Parish Detention Center. Possession of an illegally taken deer brings a $400 – $950 fine and up to 120 days in jail. Failing to wear hunter orange carries up to a $50 fine and 15 days in jail. Criminal trespassing brings a $100 – $500 fine and up to 30 days in jail. The men may also face civil restitution totaling up to $2,033 for the replacement value of the illegally taken deer. Next articleBOBBY DALE STOKER SR.